Make a Video for Gwydion, Win a SUPER FAN PACK! 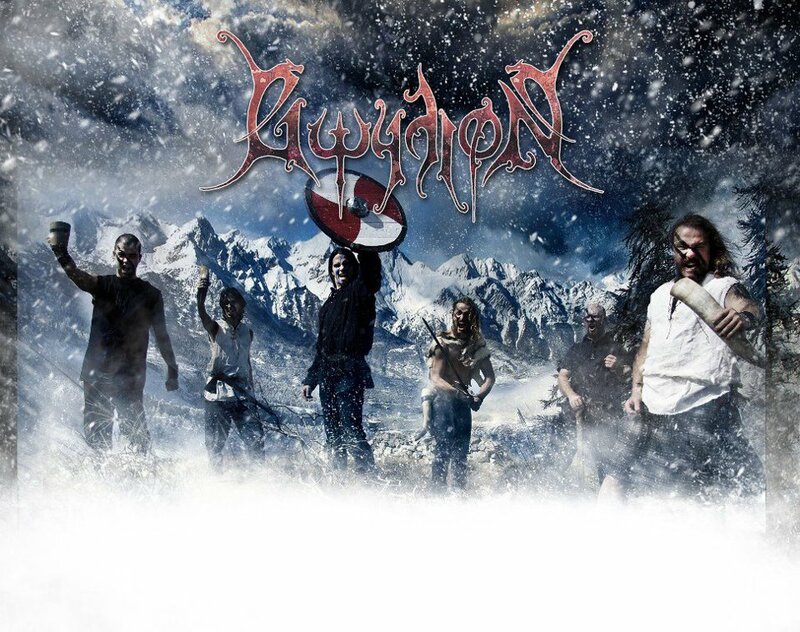 Portuguese pagan/viking metal band Gwydion want to see if there are any aspiring video directors among their fans! Complete the Six Trials To Become a Real Beerzerker! Make a Video with our music (2 Minutes minimum length) and win a Super Gwydion Fan Pack and a signed Beerzerker Certificate! The winning video will become an official Gwydion Video with your name on it! The contest is named for the closing track on their last album, “Six Trials to Become a Beerzerker” — the rules don’t explicitly say that the music you use needs to come from that song, though. This entry was posted in Contests, Videos and tagged Gwydion, Lisbon, Portugal, Trollzorn Records. Bookmark the permalink. Help Dirty Shirt Record Their Next Album!